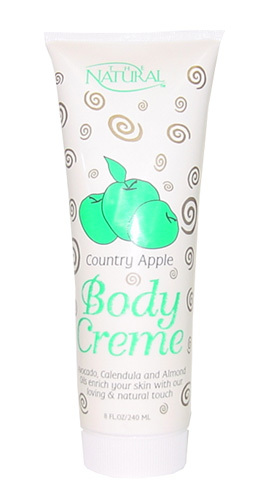 The Natural Body Crème * Country Apple * 8 oz. Country Apples and natural extracts and oils from delicate fruits and herbs are blended to create your most elegant body experience. 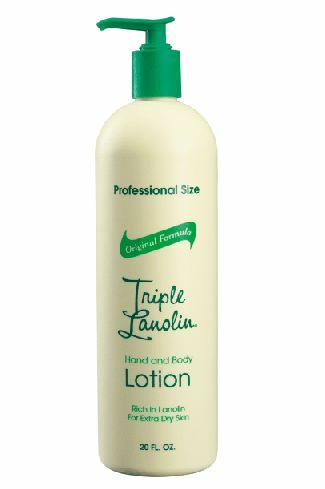 Avocado, Calendula and Almond Oils enrich your skin with our loving & natural touch. The Natural Body Crème * Apple * 1.25 oz. Orchard Peaches and natural extracts and oils from delicate fruits and herbs are blended to create your most elegant body experience. Avocado, Calendula and Almond Oils enrich your skin with our loving & natural touch. The Natural Body Crème * Orchard Peach * 8 oz. 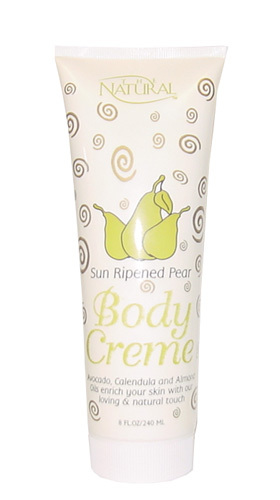 The Natural Body Crème * Sun Ripened Pear * 8 oz. Sun Ripened Pears and natural extracts and oils from delicate fruits and herbs are blended to create your most elegant body experience. Avocado, Calendula and Almond Oils enrich your skin with our loving & natural touch. The Natural Body Crème * Pear * 1.25 oz. The Natural Body Crème * Harvest Fresh Raspberry * 8 oz. Harvest Fresh Raspberries and natural extracts and oils from delicate fruits and herbs are blended to create your most elegant body experience. 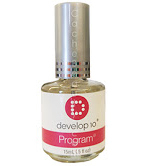 Avocado, Calendula and Almond Oils enrich your skin with our loving & natural touch.